Peer-to-peer (P2P) lender Zopa has completed a £32m funding round in preparation for the submission of its banking licence application. The investments were led by India-based Wadhawan Global Capital Pvt Ltd (WGC) and European venture capital fund Northzone, who join four existing backers. Zopa will use the funds to support the development of its bank infrastructure before applying for a PRA licence later this year. 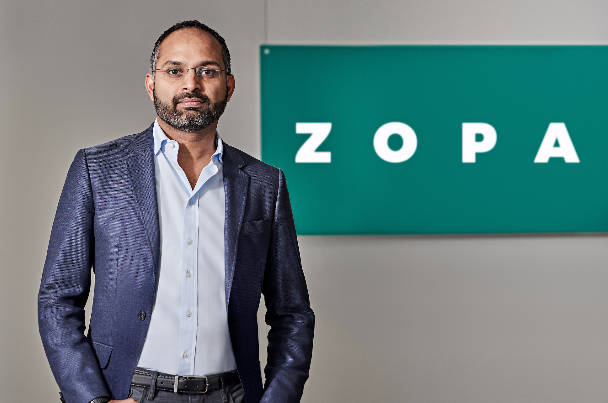 “Zopa's vision has always been to make money simple and fair for consumers, providing our customers with better value, better service and greater choice,” said Jaidev Janardana, CEO of Zopa (pictured above). 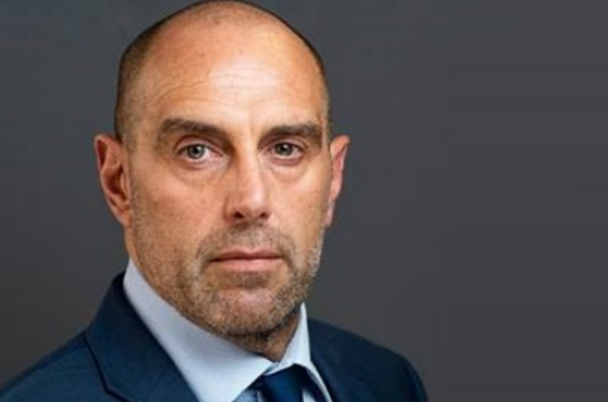 “This investment gives us additional resources to continue our growth, support the launch of our next generation bank, and bring our award-winning products to even more people in the UK." At launch, Zopa plans to offer Financial Services Compensation Scheme-protected deposit accounts for savers and a range of P2P investment products, such as IFIsas. The company will also offer personal loans, car finance and credit cards. As part of the new investment deal, Kapil Wadhawan, chairman of WGC, will join the Zopa board. “WGC is excited to partner with Zopa … towards its journey to become a next generation bank,” added Kapil.